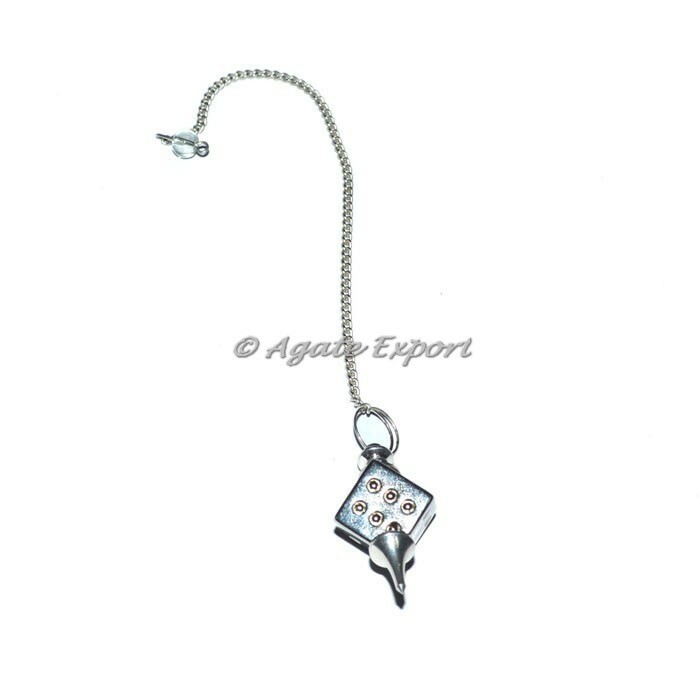 Agate export offers the wide range of Silver Steel Plain Dowsing Pendulum. 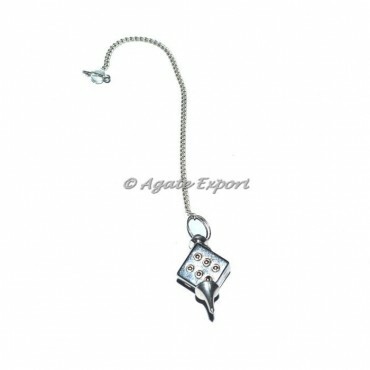 Silver Steel Plain Dowsing Pendulum is used to help o grow in life. It is give a true way of positive life. It is remove a negative energy in body. Order online for this beautiful Pendulum today.